Thousands of people from every walk of life attended a mass funeral in the capital Tehran to pay homage to the celebrated actor. Mashayekhi began his career in theater in 1957. During his six-decade-long career, he acted in nearly a hundred films and some sixty TV series. 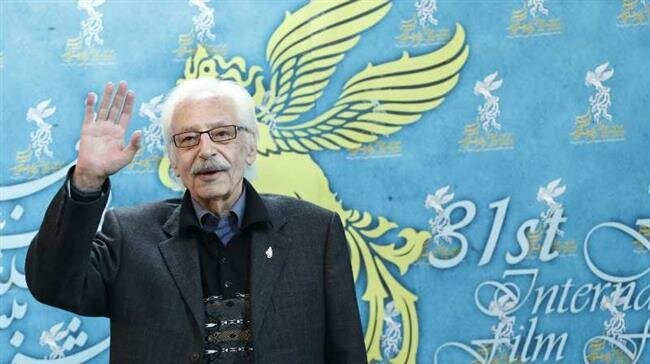 Mashayekhi rose to fame in 1980s when he played several lead roles, including famous Iranian painter Kamal-ol-Molk in a feature film and Reza the gunman in highly popular TV series Hezar Dastan. He won the best-actor award for Kamal-ol-Molk from Iran’s International Fajr Film Festival in 1985.